A few months on from release, it’s safe to say that Resident Evil 7 was a hit with fans and critics, and proved a shot in the arm for the flagging horror franchise. 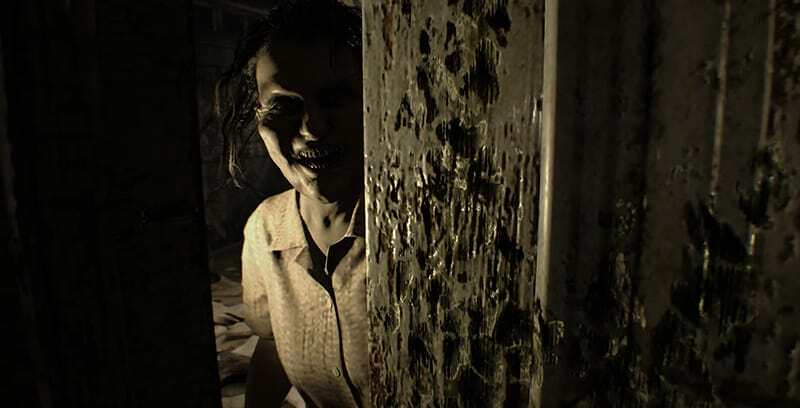 To celebrate the success of their horror smasher, Capcom are releasing a series of behind the scenes mini features detailing the making of Resident Evil 7. The series consists of four parts which will feature never before seen footage and interviews with key members of the development team. You can check out part one (called Beginning Hours) below. It’s definitely worth a watch for fans of the game, as it includes revealing interviews with Jun Takeuchi (Executive Producer), Masachika Kawata (Producer) and Koshi Nakanishi (Director), while also examining how the team went from the action of Resi 6 to the more conventional horror of 7. We’re also treated to a look at how Capcom Europe team reacted to seeing the game for the very first time, so that alone is pretty much work checking it out for. Capcom promise that subsequent entries in this revealing series will explore the bizarre Baker family, how the Louisiana plantation came to be, and the inspirations behind some of the game’s most twisted themes and moments.